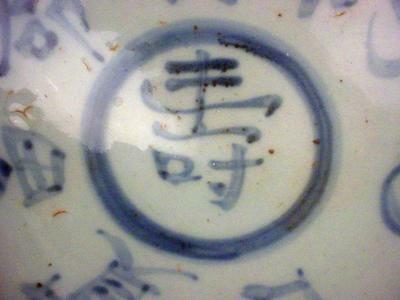 Could be Ming, but the only indicators to confirm this would require a closeup of the foot (foot rim shape, etc. clearly visible), plus a picture of the inside characters that are not shown in these pictures. There are characters that were written differently in the Ming dynasty. 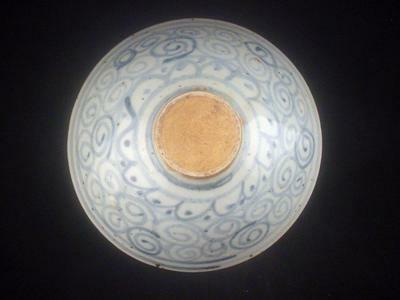 One is visible here, but it is not in that Ming dynasty style. Would need to check the others too. 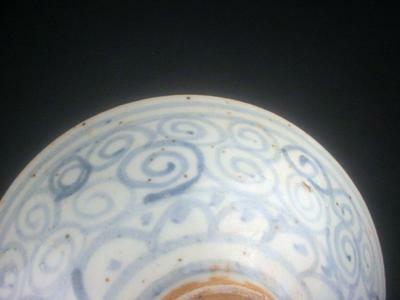 In any way, this would not be from a mainstream kiln.